Give the gift of family music and purchase a TipToe Music gift certificate this holiday season. Looking for a special gift for a child or family in your life? Why not give them the gift of music with TipToe Music? Gift certificates are available in different amounts or for a full semester, and they never expire. They make wonderful birthday, holiday or special occasion gifts for those special children or families in your life! Don't forget moms-to-be or new moms - TipToe Music gift certificates also make a great shower gift! Following your completed purchase, your gift certificate will be emailed to you. Please purchase your gift certificates below. Our Holiday Jingles for charity are back! We are excited to be back with our now annual HOLIDAY JINGLE and invite you to make merry and jingle, and sing and dance your way into the Holiday season with us. You can feel extra good about it too, because the proceeds from all ticket sales will go to our friends at SafetyNet, a local charity providing children and youth services in our local area - amongst the many things they do for financially disadvantaged families in our area they even offer music classes! Our hosts at Kaos Music Lesson Studios and The WOMB Burlington are helping us by providing free space for these classes - thank you! In this 45 minute session we will wiggle and jam, sing, play and make music with Holiday songs and instruments, please come dressed in your Holiday outfits and get ready to get your Holiday groove on with your little ones! We look forward to seeing you in these one off special Charity Holiday Jingles! Safetynet services families in the community with clothing, including business suits for men and women returning to the workforce, diapers, one-to-one tutoring, and free piano, violin, guitar, and drum lessons. 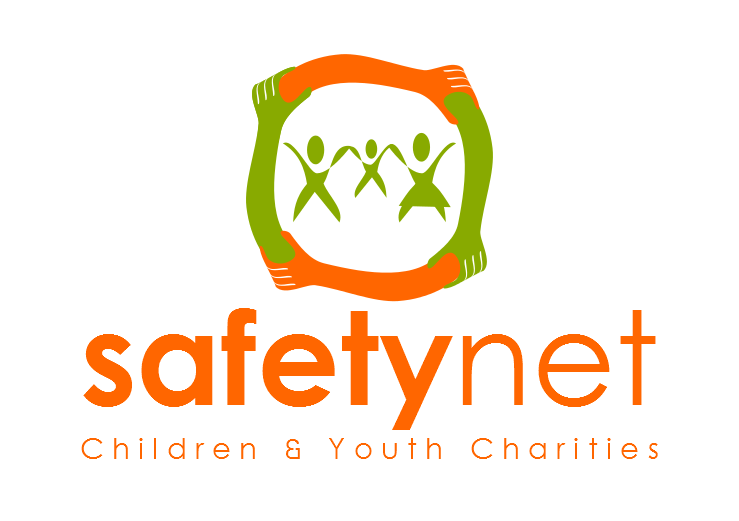 Since our opening in 2007, Safetynet has serviced 2350 families with clothing, and provided tutoring and music to 350 children and youth.